Popped in as my Adblue needed topping up. The person dealing with me was polite and dealt with it straightaway. He also topped up my oil as I mentioned I needed to buy some which I did anyway. Such as pleasure to receive outstanding service and coincidentally my friend was picking up his new XF when I was there so I was able to confirm the great Aftersales service he will receive. Service Advisor was also polite and professional.Well done guys! I am not sure whether we met at the dealership or not but I wanted to let you know how happy and satisfied with the service I received from the moment I made my initial enquiry to completion of the transaction. I am sure that all members of your team would have been equally attentive and professional, as for salesman i dealt with, I have nothing but praise for him, from our first introduction to the completion of the transaction he kept we well informed with the progress of the car, and was very hands on and I felt that he was on top of the job from the very beginning, I also thought that it was a bit of an added bonus that he was a very nice young man, I employ people, including salesmen and I think I can spot the good from the not so good, and I hope you agree that he is a good one. Please thank all of your team for making the parting with several thousands of pounds an almost pleasant experience, by the way I love the car. Great customer service. Love my new car! I am writing to congratulate you on the excellent service I received recently from staff at Farnell Jaguar, Bradford when purchasing a car. Everybody was extremely helpful from sales to service department: nothing seemed to be too much trouble and the coffee was good! I must mention in particular a sales person who handled the sale and was happy to go "the extra mile", even contacting me to keep me informed whilst he was on sick leave. 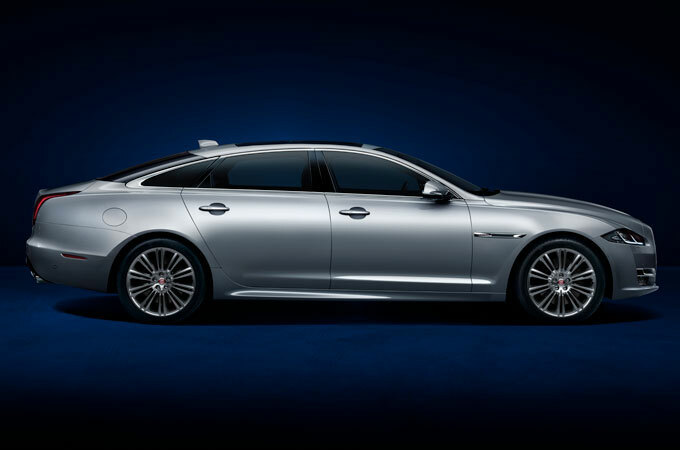 I will have no hesitation in recommending Farnell Jaguar to others on the basis of my very positive experience. Looking for a Jaguar in Bradford? 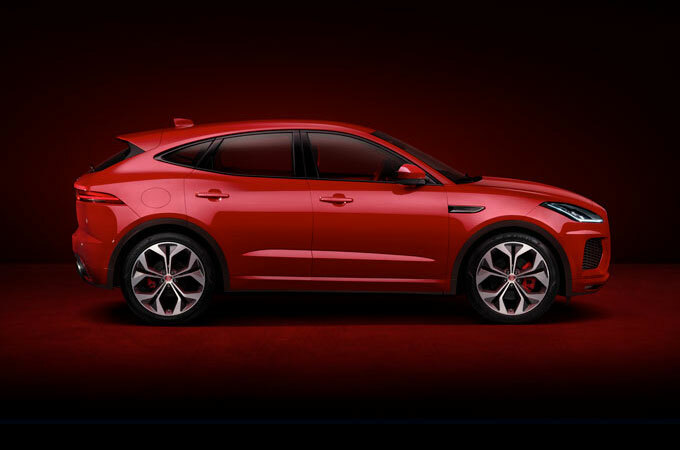 For a stand out Jaguar dealership, choose Farnell Jaguar Bradford. 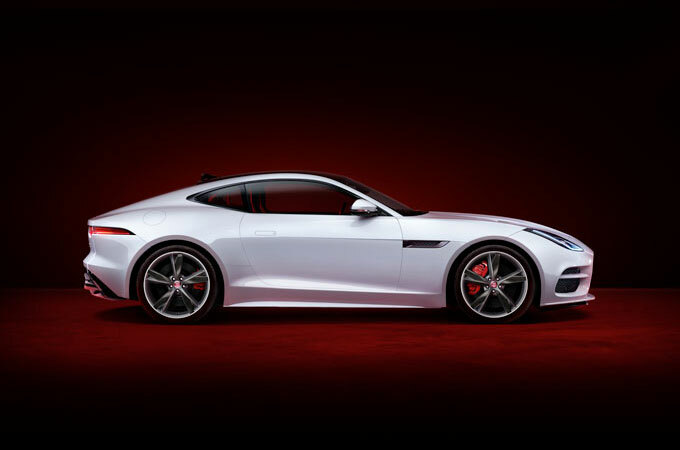 With 65 years of experience providing high quality vehicles, Farnell are well equipped to bring a comprehensive stock of high specification Jaguar cars to Bradford. 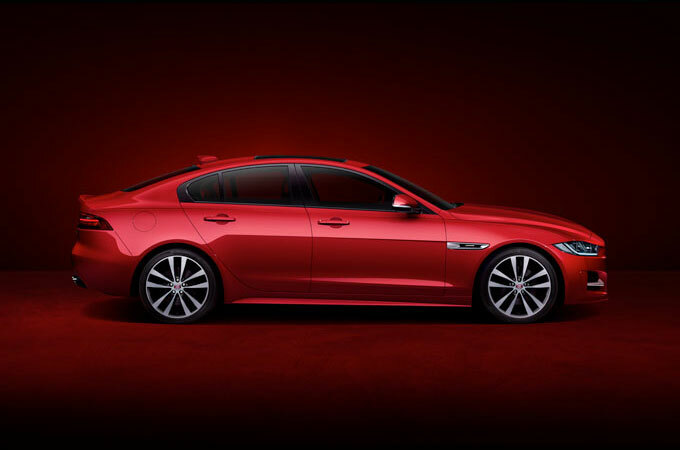 At our Jaguar Bradford dealership, you'll find a full range of new Jaguar cars for sale, including the all new XE, XF, XJ and F-Type models. We also have a finely selected stock of used Jaguar vehicles for you to browse from, bringing you top quality cars at a great price. When you come to Farnell Jaguar Bradford, our professional and knowledgeable team will help you find a car that's right for you. We'll be happy to help you with anything you need, and answer any questions you might have about the Jaguar cars we have on display. At Jaguar Bradford we're committed to making sure all our customers are cared for throughout their ownership period, so we're also able to accompany any Jaguar purchase with a comprehensive range of aftersales services. 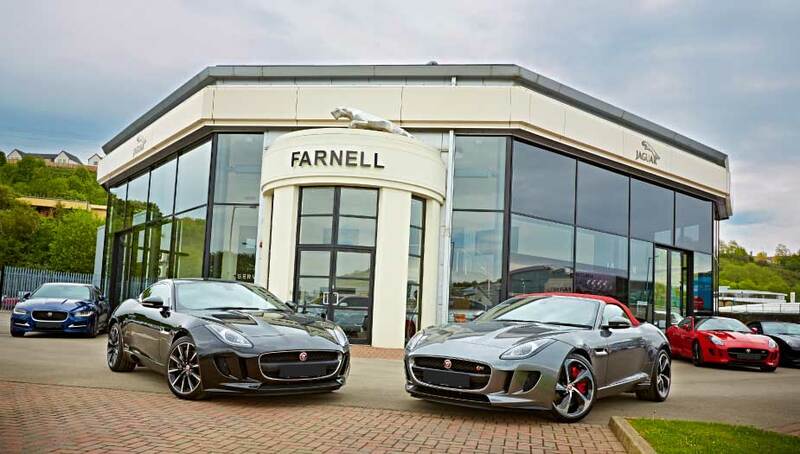 At Farnell Jaguar Bradford, you're guaranteed a hassle free showroom experience. We'll make sure you get exactly what you're looking for, whether it's just to browse from our stock, book a test drive at a time and place that suits you, or find out more about our Jaguar servicing, MOT, and spare parts services. 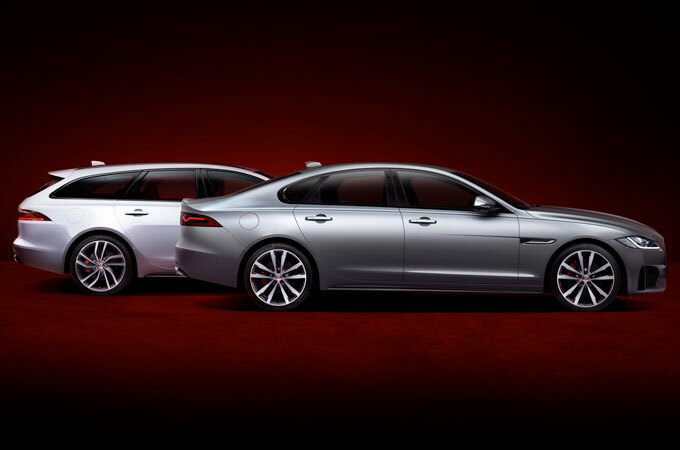 We have years of experience catering to customers from Bradford, Leeds, Bingley, Shipley, Keighley, Skipton, Settle, Pudsey, Guiseley, Knaresborough, Ripon, Otley, Huddersfield, Halifax, Brighouse, Harrogate, and the surrounding areas, so wherever you are we can help you find your next Jaguar. 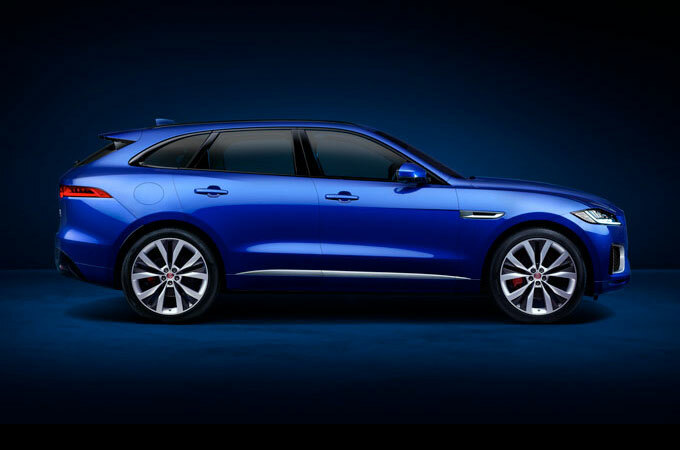 If you like the sound of what we can offer at Jaguar Bradford, why not come visit us at our Canal Road dealership soon for a reliable and unbeatable experience. 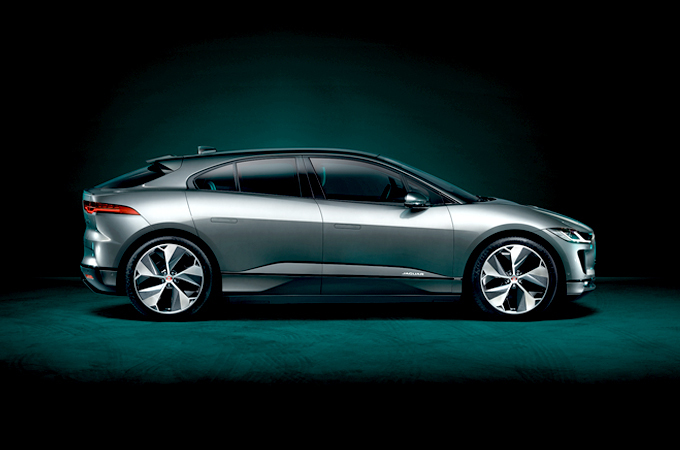 Or, start looking for a new Jaguar online, or give us a call to see what we can do for you.